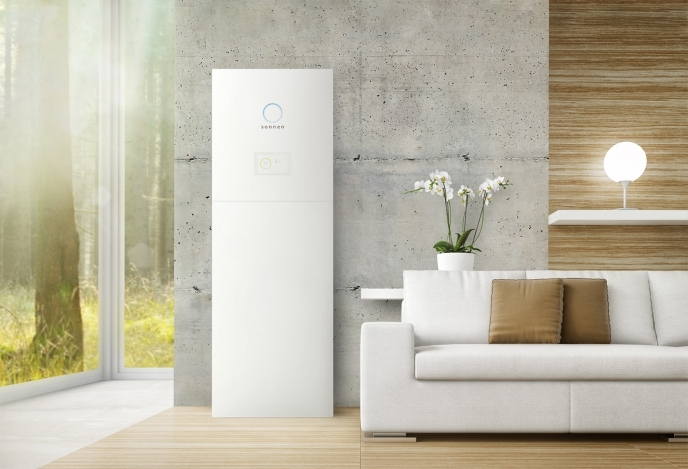 The pilot, set to launch in mid-2019, will “better equip the industry to roll out energy storage installations while ensuring consumer protection,” the industry body said. The scheme is being developed in response to the growing adoption of energy storage technologies to maximise renewable energy, including Solar PV, in the UK and to help further the creation of a flexible electricity grid. It comes almost two years after the Renewable Energy Consumer Code (RECC) revealed it received at least one complaint a week in relation to battery storage, which included companies falsely claiming to be certified by MCS. It will build on a project exploring self-consumption of solar PV electricity with and without battery storage systems, funded by the MCS Charitable Foundation. Chief executive of the MCS, Ian Rippin, added: “As we continue to support the sector, our battery storage scheme will be backed by scheme requirements managed independently and impartially. This is all about enabling the industry to deliver the best outcomes for the consumers that it serves. “Registrations under this scheme will sit alongside existing small-scale renewable energy installations that are currently held centrally within the MCS Installation Database,” he continued. This means that installers will not be required to access a different system for any of their registrations, a move that Solar Trade Association chief executive Chris Hewett has welcomed. “For our members, this is a natural extension to the existing MCS scheme. Increasingly consumers are seeing the benefit of marrying solar to battery storage, so I welcome the evolution of the MCS to embrace this. The move will also mean that consumers are able to search for all of their renewable energy needs, including battery storage solutions, in one place.